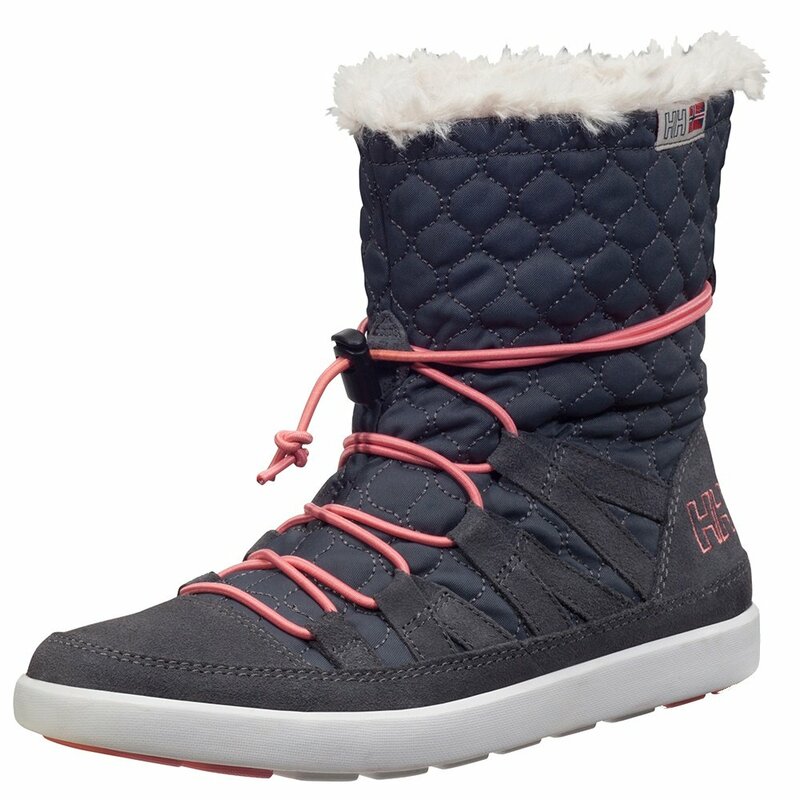 Winter boots don't have to look like giant snowshoes, they can look like the Helly Hansen Harriet Women's Winter Shoe. It fits and feels like your favorite sneaker, thanks to the suede construction that's backed up by RipStop nylon for durability. And the quick close lacing makes it easy to lace up and head out the door. Once you're outside the HellyGrip outsole will make sure you find traction when you need it, and the faux fur lining keeps you feeling cozy no matter how cold it gets.